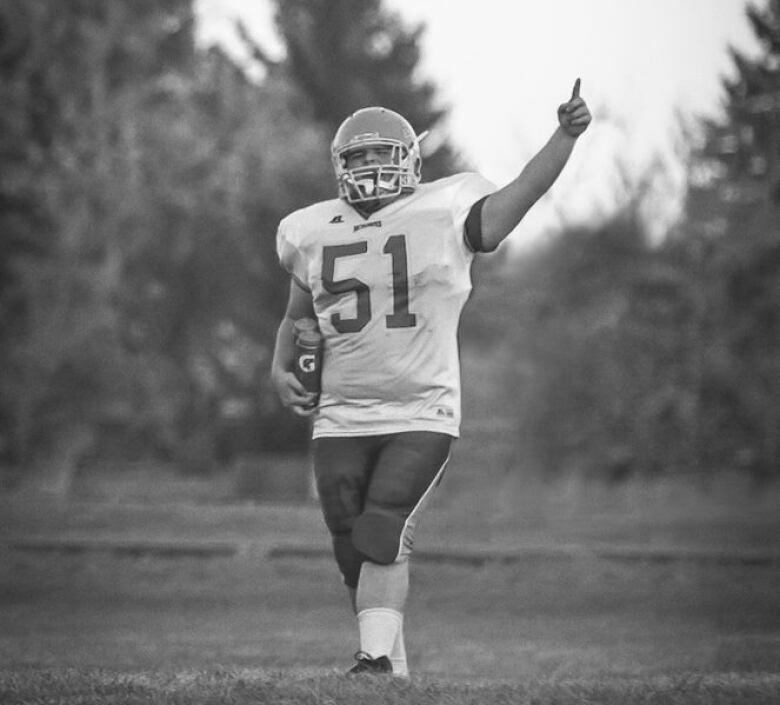 Humboldt's high school football team dedicating their season to their coach and two former players who were killed or injured in the deadly Humboldt Broncos bus crash. A -20 degree windchill blasted the 45 teenage boys running drills on a snow-covered football field in Humboldt, Sask. 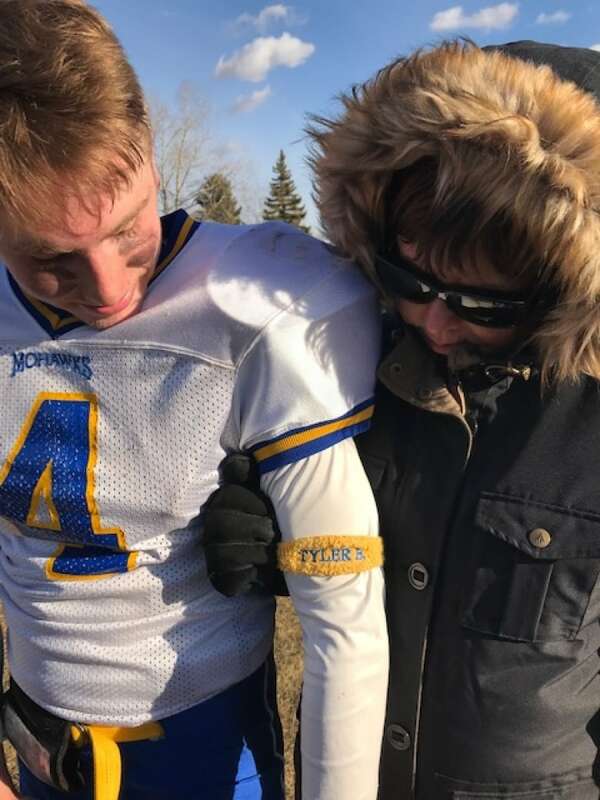 The undefeated Mohawks prepared for Saturday's championship game knowing that a provincial title would be a storybook ending, a triumph in the wake of tragedy. The players predicted their success months ago, when they dedicated the season to their football coach and two players killed or critically injured in the Humboldt Broncos hockey team bus crash. "We all held a piece of them in our hearts, and still do," Mohawks head coach Cory Popoff said. "I think, we came together and said, 'We're going to play together and we're going to go through the season together. We're going to play for Tyler. We're going to play for Brody." Tyler Bieber, 29, was the Mohawks receivers coach for four years. He was on the Broncos' bus as the junior hockey team's play-by-play radio announcer. Former Mohawks player and equipment manager, Brody Hinz, 18, travelled with the hockey team as their statistician. Both were killed when the bus collided with a semi-trailer, leaving 16 dead and 13 injured, on April 6, 2018. Former quarterback Morgan Gobeil, 18, was a star athlete who also played with the junior hockey team. He remains in hospital recovering from a brain injury. "I've learned to take nothing for granted," Popoff said. "Everything we've been given, or earned, we value and we treasure and we thank people for it. It has changed me as a coach, it has changed our focus as a team." Popoff, who is also the principal at Humboldt Collegiate Institute, has been coaching for 20 years. He said he's never seen a team band together quite like this one. The players would start practice early and stay late on their own to work on their conditioning. The coaches emphasized the need to heal and take care of each other. Popoff said that translated to success on the field. Bieber's favourite saying became a common refrain for the team. "You gotta rise up, boys." Bieber's mother Marilyn Hay attended the games and cheered her heart out, even as she wiped away tears. 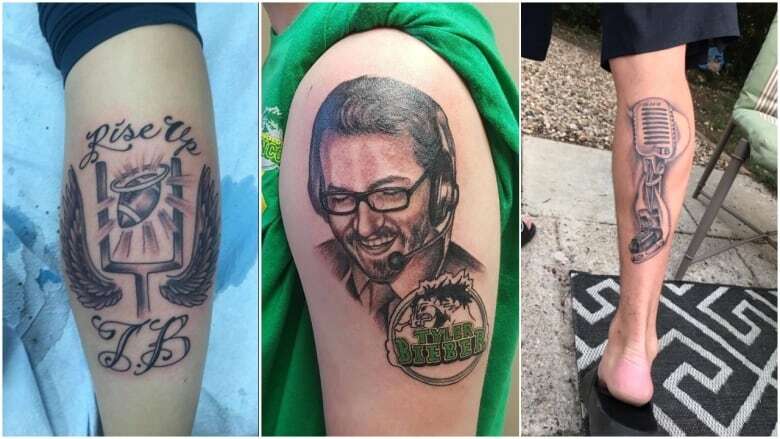 Hay learned in the summer that some Mohawks players had gotten tattoos in honour of her son and invited them to her house. They shared stories, hugs and a promise to win the championship. "I told them, 'You have to win it for yourselves, too.' But they were all hyped to win it for the boys," said Hay. She now has her own tattoo of Bieber's portrait and a microphone. Despite her grief, Hay began to feel some football fever creep in. She and her other sons, Brandon and Brett, discovered that attending Mohawks games made them feel closer to Bieber. Hay can picture him pacing the sidelines in front of the players, clutching his play list, handing out high fives and pats on the back. "I felt like I needed to be there. I felt like I needed that team to know part of Tyler was there," Hay said. "I do truly feel him and Brody are looking from above and are with them. And I could feel Tyler with me." Her son's love for the Mohawks started 15 years ago when he tried out for the team. 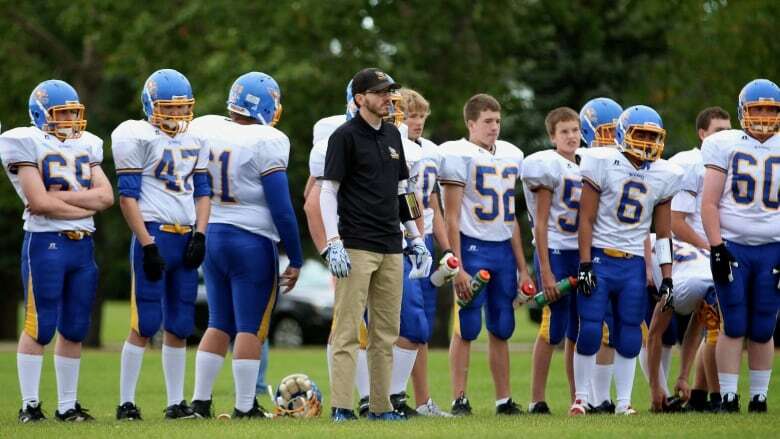 The scrawny Grade 9 student realized he didn't want to play on the field, but he did love the team and the game. The head coach, Shaun Gardiner, made him equipment manager and he travelled with the team for four years. 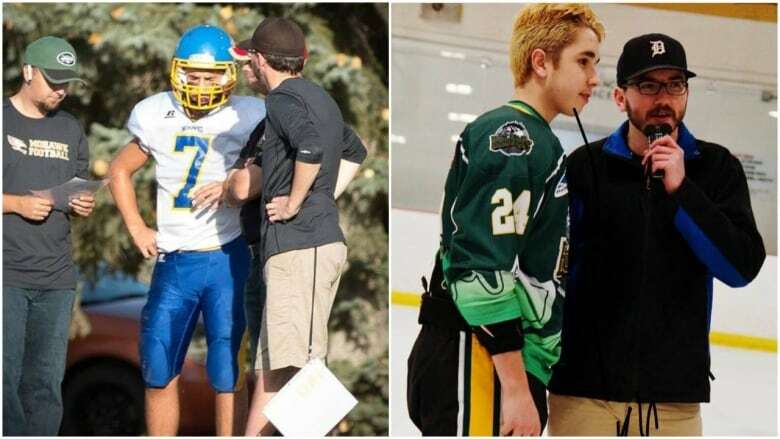 A decade later, when Bieber moved home to Humboldt, he joined the coaching staff alongside Gardiner. He would wake up at 5:30 a.m. for his morning radio gig at Bolt FM, grab an hour nap after work, then dash back out the door to coach basketball, football or flag football. He volunteered 22 hours a week on average. "That's what I'm missing. I want to see the jubilation in him, and all the excitement," Hay said. "Tyler would be so pumped that [the Mohawks] went all this way." Competing for a championship title in honour of those who died, in a community hungry for good news, could be a lot of pressure for a team of boys only 14 to 18 years old. Offensive coordinator Dave Rowe said he's already told the boys that Saturday won't be about the past. It will be about the moment. "I feel like I don't want to let those three fellas down, but I also have a pile of other kids that I don't want to let down. I need to focus on my job," Rowe said. 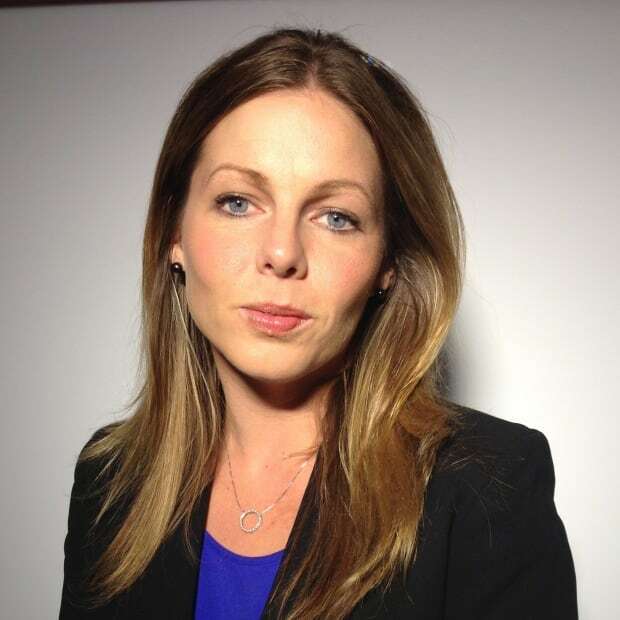 Bieber's mother said the Mohawks have honoured their coach and former teammates, win or lose. "I want them to know, they have [already] done it for the boys. They've gotten this far, and those boys would be damn proud of them." Unfortunately, the Mohawks lost to the Lumsden Devils 55-16 and settled for silver.